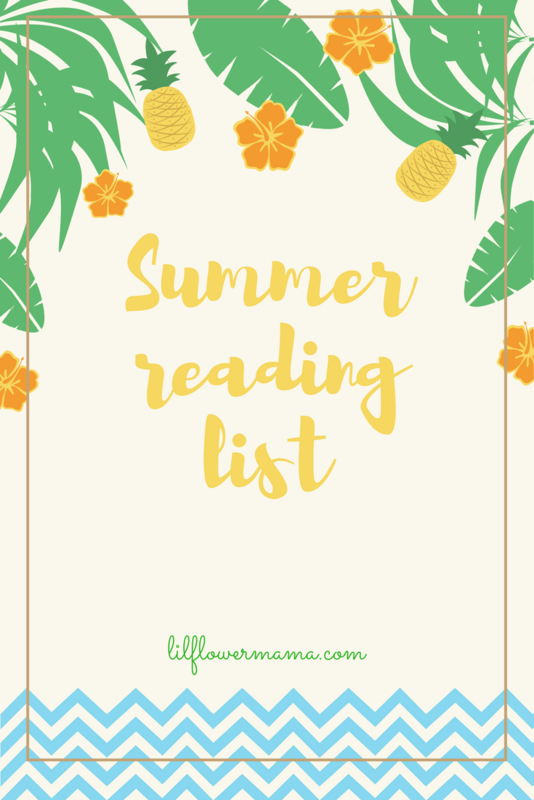 I kinda think it’s funny I am writing a post about my summer reading list because I am not the most avid reader! However, my two oldest daughters are in school now and they are required to read over the summer so, I thought I better get to it myself, lol! Well, if not, and if you are a bit curious perhaps? Here are a few of my favorite books this summer. This first book is one I am reading in my women’s bible study and I’m loving it! 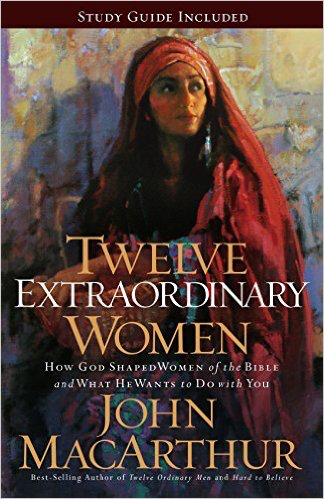 I’m loving it because one, it’s about women and two, it’s about some of the most amazing, epic, women in the Bible! The author, John MacArthur does such a great job explaining their background and their character too. The second book I am reading (yes, I am reading two books at the same time, lol!) I was actually gifted this book by a dear friend of mine. I wish I could say I love this book too, but it is a lot harder to read. The reason being, it really speaks to that part of me that just doesn’t want to hear it! 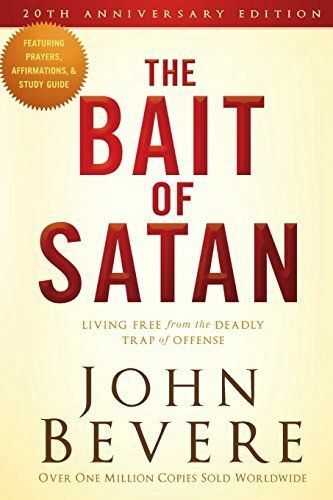 Even the title is intimidating and I’m not talking about the part about Satan, rather the “bait” part! Even though this book is a hard read for me, I know it is working on those areas of my heart that have been hardened for various reasons. Most of all, this book is helping with my areas of unforgiveness. After all, I am all about gaining more peace in my life and letting go of unforgiveness is a must! Then last, but not least on my summer reading list is a book I have yet to open. 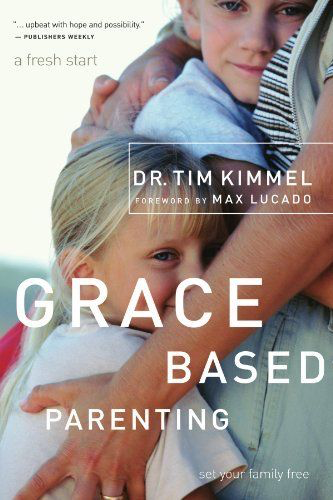 We are headed to Family Camp with our church next week so I’m hoping I can read this on the beach in California. I mentioned receiving this book from our church just before Holland was dedicated to the Lord and I have heard all good things about it! The title says it all for me and I am all about receiving more grace from the good Lord so that I can pass that on to my husband, my children and to others. If I can finish my goal to read all three of these books this summer, I plan on also reading, Present of perfect too! Happy summer loves and let me know if you have a summer reading list. I would love to hear about it!